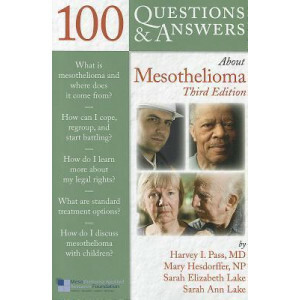 Newly revised and updated 100 Questions & Answers About Mesothelioma, Third Edition is the only book to provide the doctor's and patient's views. 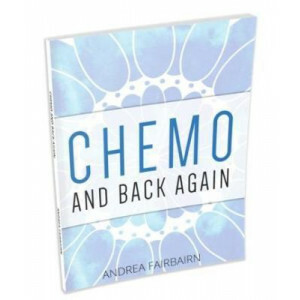 This patient education resource gives readers authori..
'I have cancer. 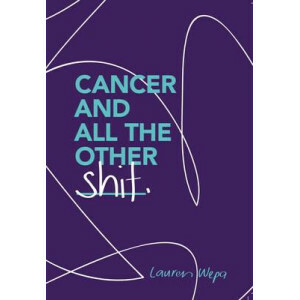 Cancer does not have me.' 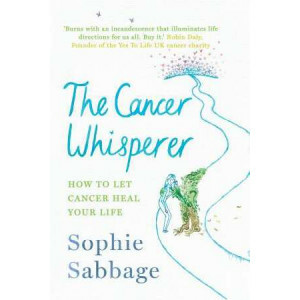 Sophie Sabbage was diagnosed with late stage 'incurable' lung cancer in October 2014. She was 48 years old, happily married with a 4-year-old daughter. 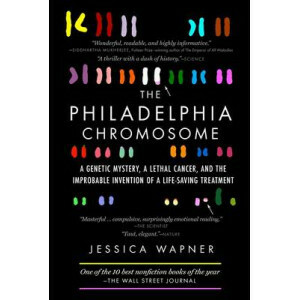 Since ..
Philadelphia, 1959: A scientist scrutinizing a single human cell under a microscope detects a missing piece of DNA. 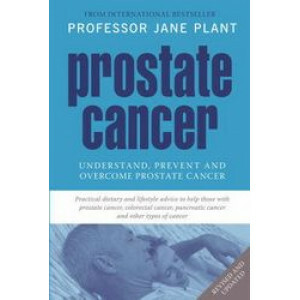 That scientist, David Hungerford, had no way of knowing that he had stumbled upon th.. 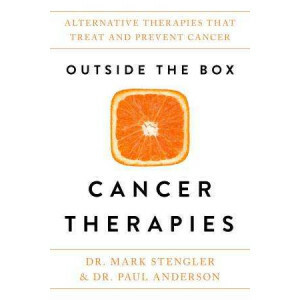 In her New York Times bestseller, Radical Remission: Surviving Cancer Against All Odds, Dr. Kelly A. Turner, founder of the Radical Remission Project, uncovers nine factors that can lead to a spontane..  This is the story of one woman who could be any woman: she could be you or your wife or your sister or your mother. 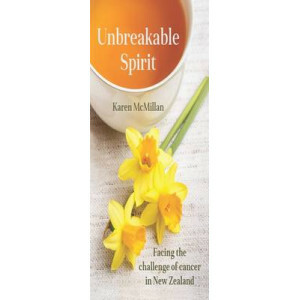 She is given one diagnosis, one choice - until the realisation sinks in: there are u..
One out of three women alive today, and one out of two men, will face a cancer diagnosis, according to the World Health Organization. 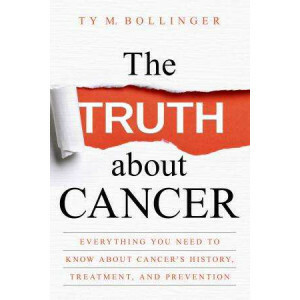 Ty Bollinger takes this personally: in the course of a decade, he ..
Real People, Real Stories The Experts, The Carers, The Survivors, The Families Unbreakable Spirit is a testimony to the resilience of the human spirit in the face of cancer. 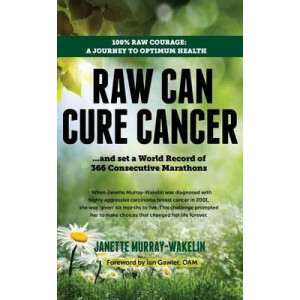 It tells the true stories ..
Tarcher s updated edition of an international, perennial bestseller with more than 250,000 copies sold worldwide. 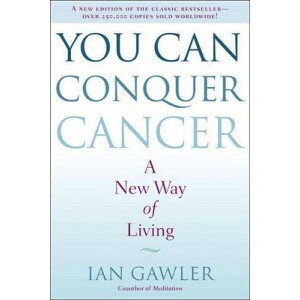 As a young veterinarian and decathlon athlete, Dr. Ian Gawler had his right leg amputa..